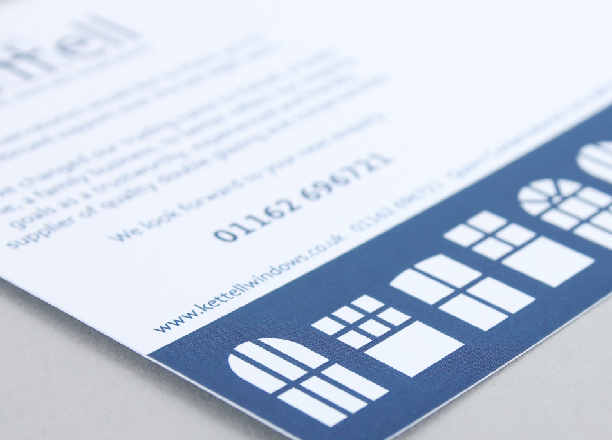 Design a new brand identity for a family owned double glazing and conservatory company. 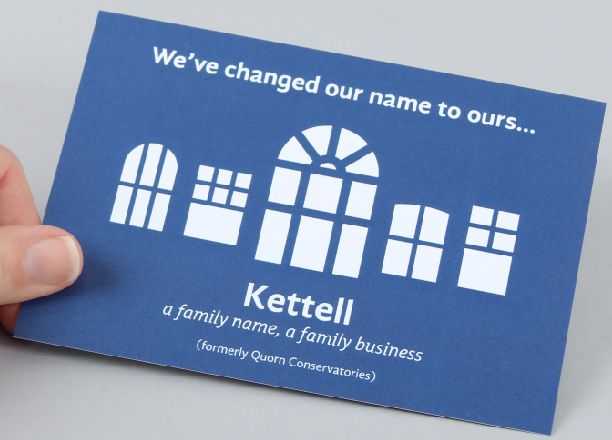 Father and son team John and John Kettell originally came to me as Quorn Conservatories looking to refresh their logo, though they realised that their name was causing some confusion. 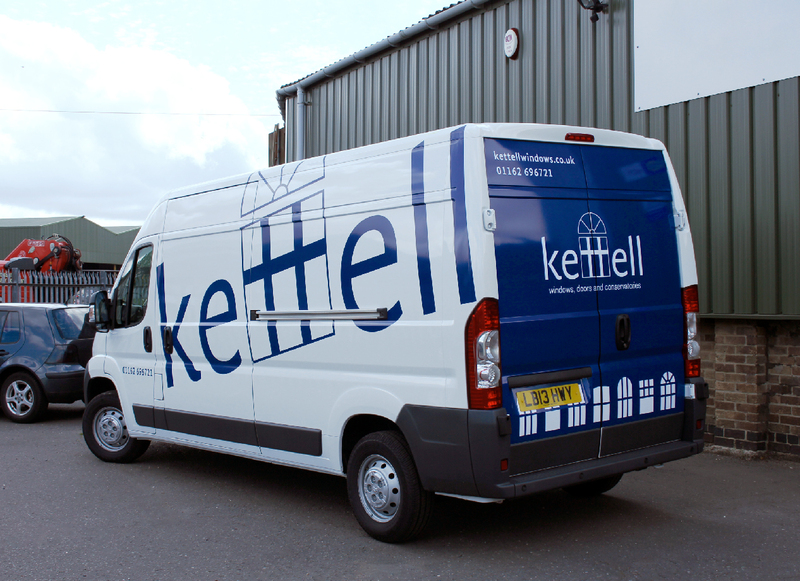 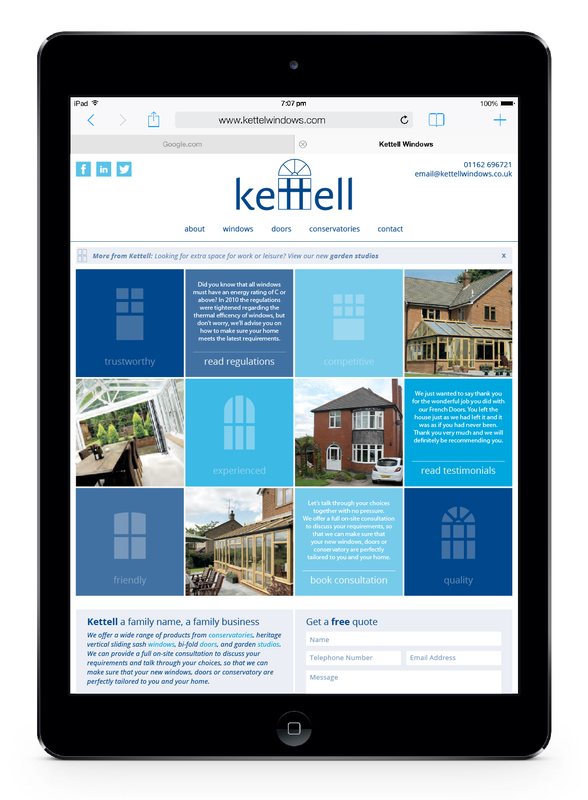 I recommended a name change to Kettell Windows to emphasise their family values and designed a new identity to suit. 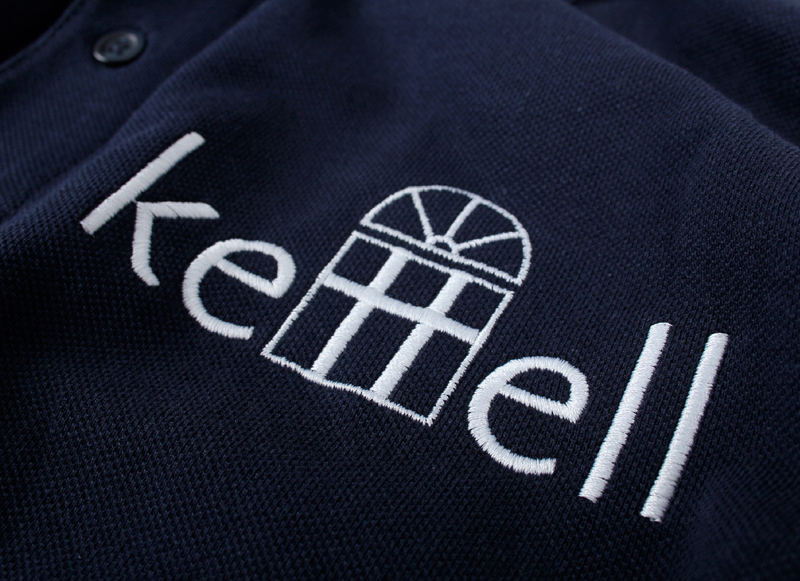 The new identity includes a set of window pictograms to complement the logo design, and these are used throughout application. 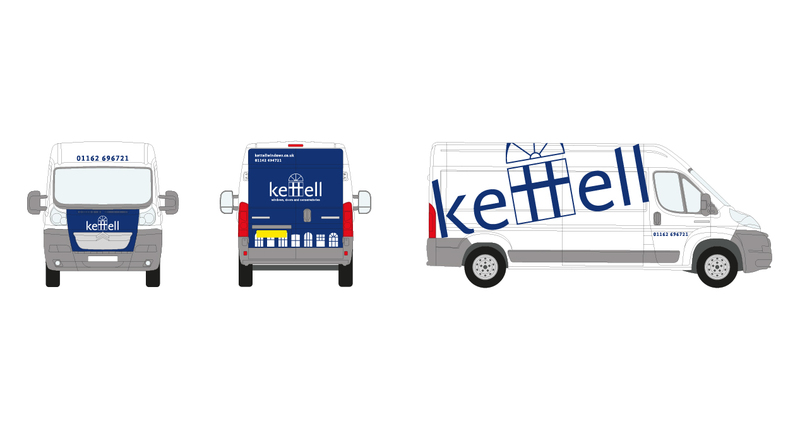 I designed a website, branded uniforms, vehicle livery, and a postcard sent to exisiting clients and contacts to announce the new name and look.